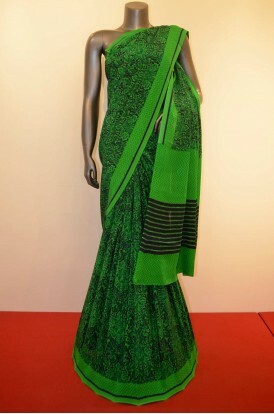 Perfect For a Party or Wedding. 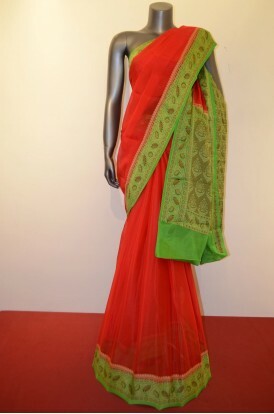 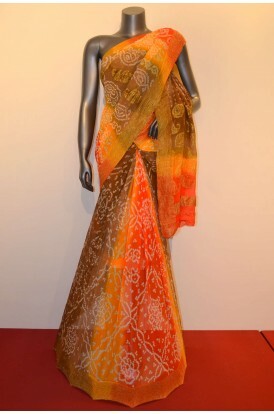 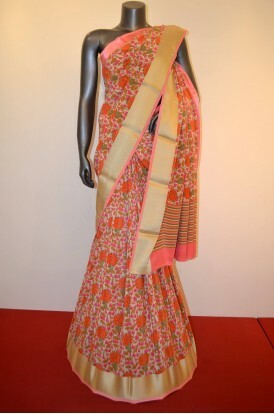 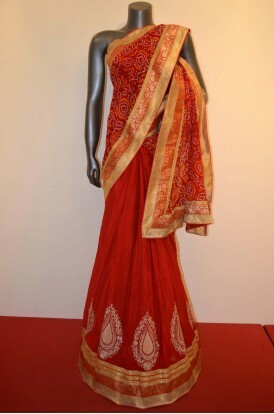 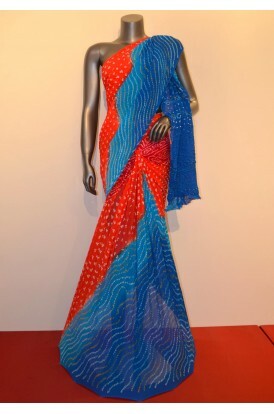 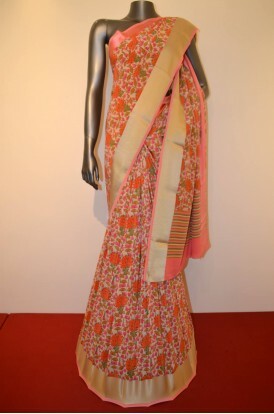 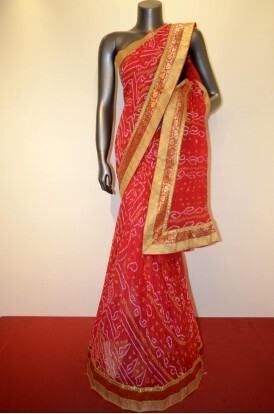 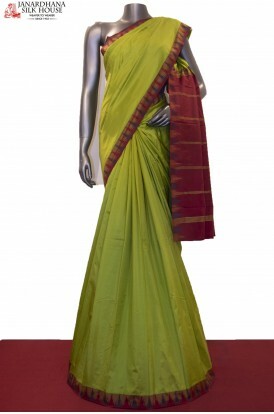 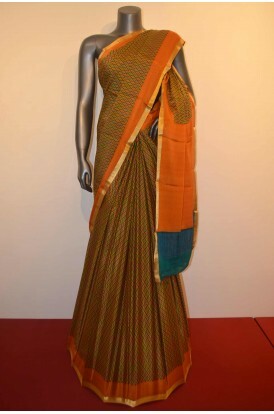 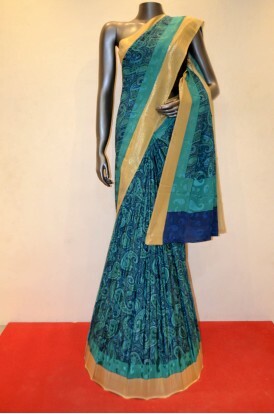 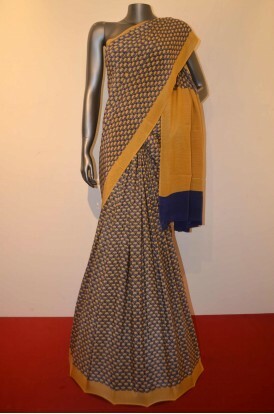 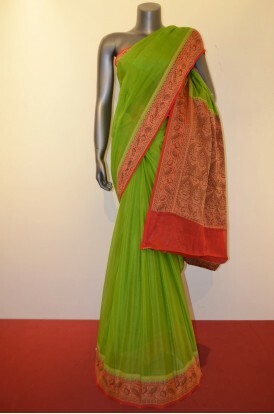 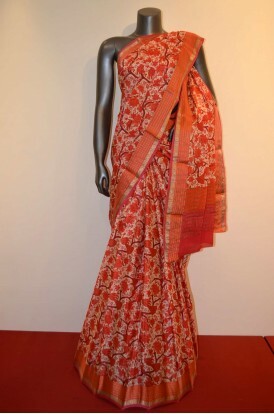 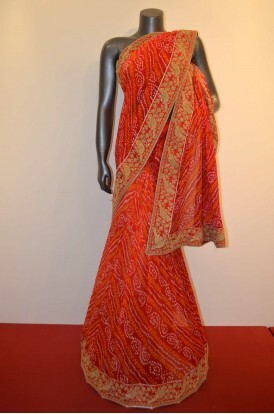 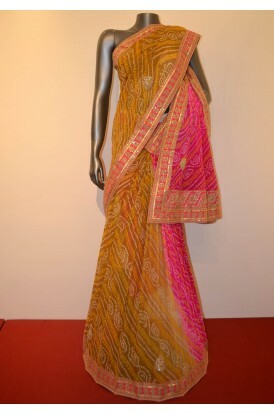 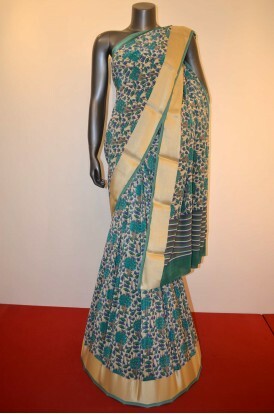 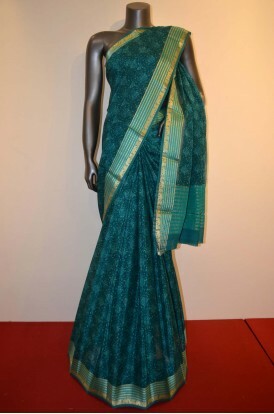 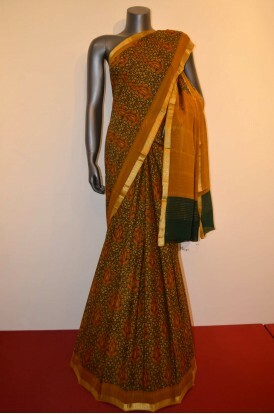 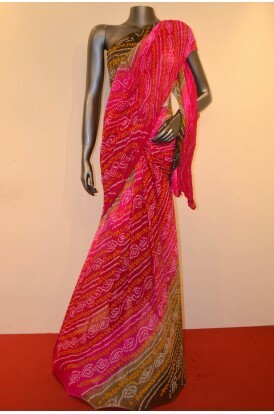 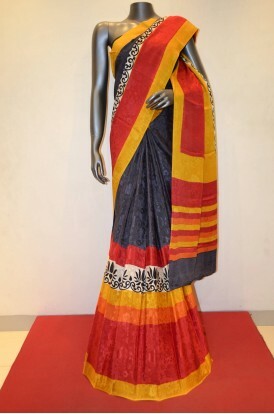 Silk Net Georgette Saree With Special Embroidery & Also Has an Attached 0.8 m Embroidery Blouse. 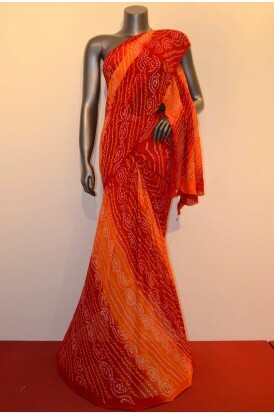 Note: There Might Be a Slight Variation in Color.